Using their fair share of playful melodies to round the edges of a never-ending day Nashville's COIN maintain balance in their sound, embracing maturity with wholesome tones and cleverly thought-out interchanging instrumentals. Having released a handful of songs the group have so far received praise across the blog scene for their impending success thanks to their accessible indie pop. Today we have the pleasure to bring you the premiere of "It's Okay". Beginning with a jaunting underlying melody the lights are then dimmed for the vocals take hold. Providing a breath of fresh air to both religious and casual indie pop listeners COIN utilize dynamics to their advantage, knowing when to inject "It's Okay" with energy or pull back on the throttle to provide a seamless listening experience. Before the end of the track "It's Okay" will have you soaring before being grounded once again to the infectious hook. 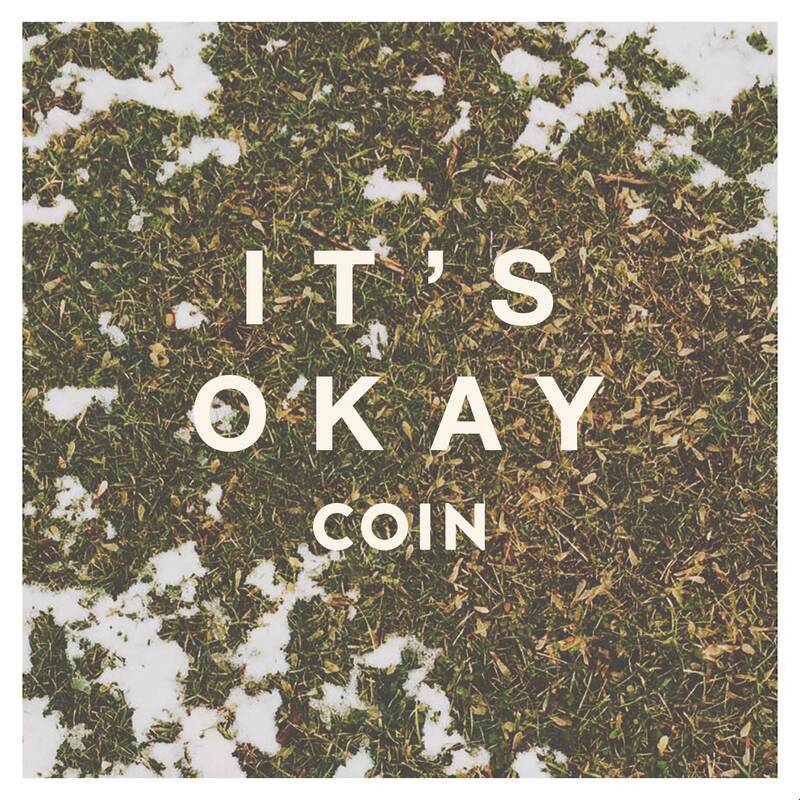 Pick up a free download of "It's Okay" from COIN's official website by clicking here. If you have a chance be sure to catch COIN live. Our latest creation just premiered over at : http://t.co/DV49fHW5OA | RT!